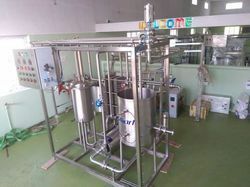 Pioneers in the industry, we offer pasteurizer vat and milk pasteurizer plant from India. Usage/Application Milk , Ghee etc. 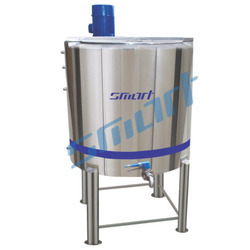 Our company has been esteemed in the domain of manufacture and supply of Pasteurizer VAT. These equipment are useful for destroying bacteria from milk, Ghee, Water & Creams. We are one of the leading manufacturers & suppliers of Milk Pasteurizer Plant. Looking for Pasteurizer VAT ? S. F. No. 184/2, Mahatma Gandhi Road N. K. Palayam P. O.